Here's the Chanel No. 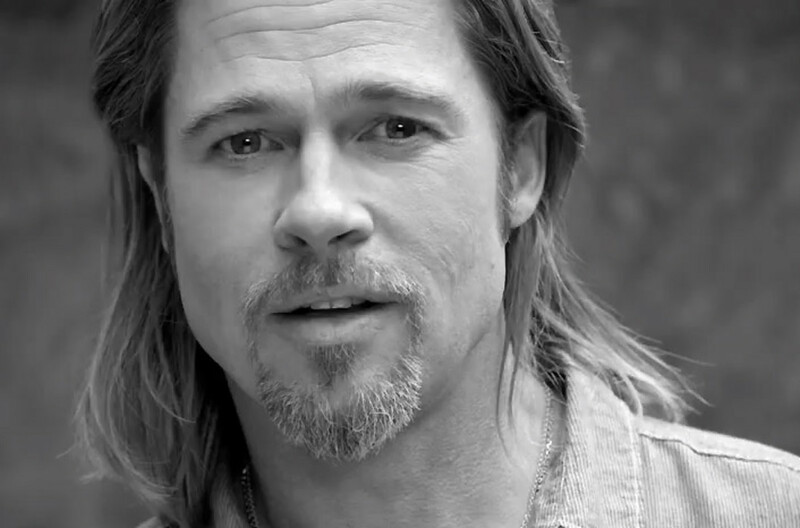 5 video starring Brad Pitt, in his debut as the first male face for the fragrance. Also here: director Joe Wright's work with Keira Knightley for Coco Mademoiselle. What do you think? 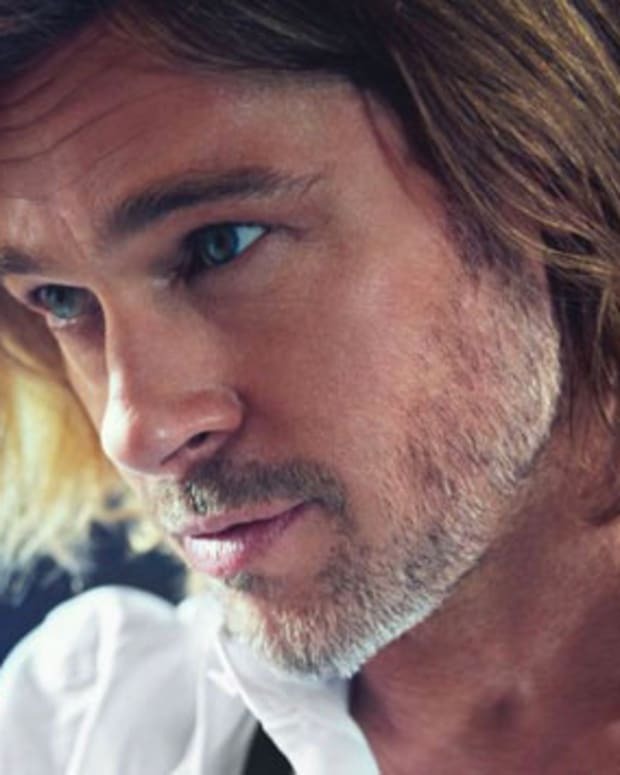 Well, here&apos;s Brad Pitt&apos;s highly anticipated debut as the first male face for Chanel NÂ° 5. 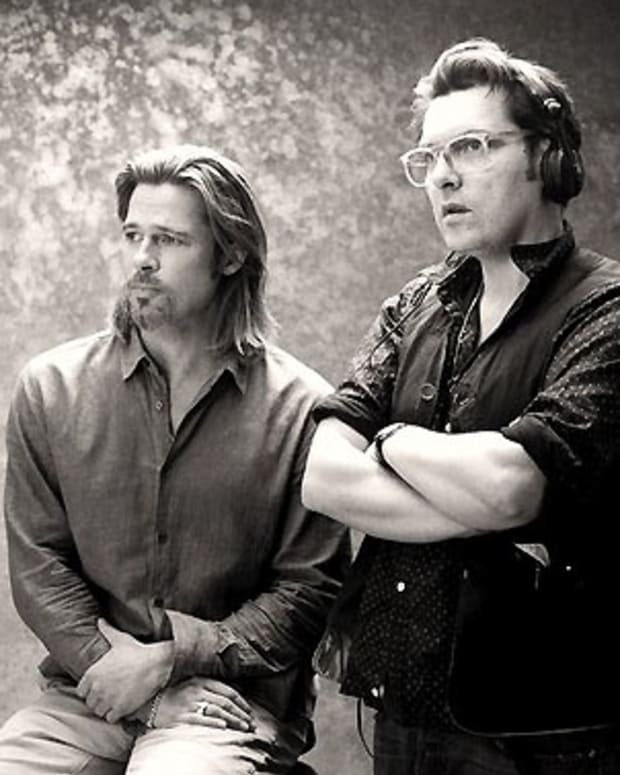 This 30-second spot was directed by Joe Wright, who was nominated for a Golden Globe for Atonement (starring Saoirse Ronan, James McAvoy and Keira Knightley). He also directed Pride & Prejudice (starring Keira Knightley and Matthew Macfadyen -- I adore the flushed-cheek beauty in this film, and Matthew Macfadyen, too), and Anna Karenina (starring Keira Knightley; Matthew Macfadyen&apos;s in this one, too). Update: Now let&apos;s also look at the Coco Mademoiselle 2007 commercial and 2011 mini movie Joe Wright did with Keira. I hadn&apos;t realized Wright had directed these as well; thanks for the tip, Pri! 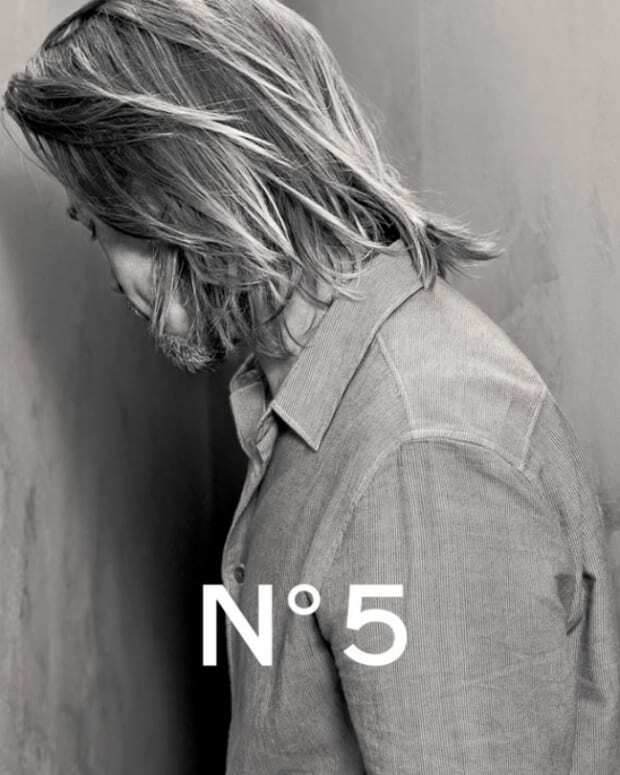 I confess I expected something in a similar style with Brad Pitt, although Coco Mademoiselle and Chanel NÂ° 5 have different personalities. Do you have thoughts on these too?